What kind of music do mummies like best? Wrap! Just kidding, they like Classical tunes too. 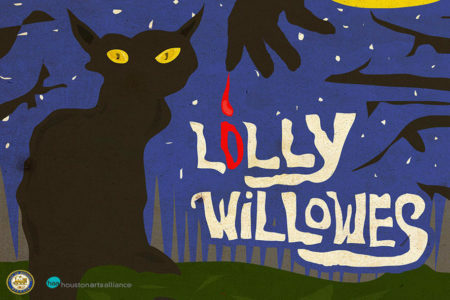 On this week’s episode, we’re celebrating Halloween, with music that haunts, spooks, and scares! 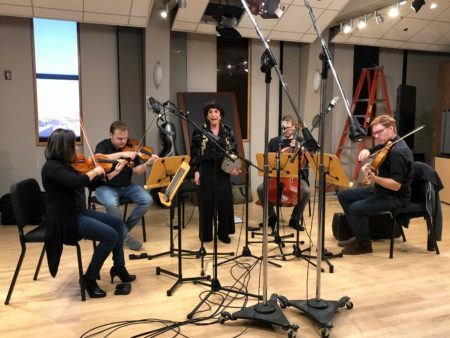 Join host Anya Wilkening for classical works by Strauss, Verdi, Rachmaninoff, and Dukas that will get you ready to trick-or-treat. An integral part of Halloween is, of course, the costumes. Dressing up as someone or something else can be fun, but what happens when it goes awry? 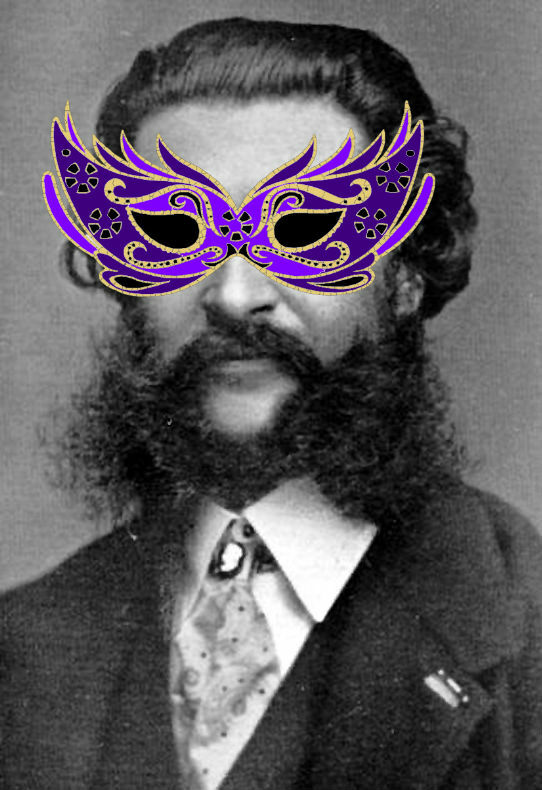 In the operetta Die Fledermaus, or “The Bat,” it results in a classic case of mistaken identity. No one is who they seem to be, and interactions between the disguised characters humorously result in confusion and chaos. Verdi: Double, double toil and trouble! 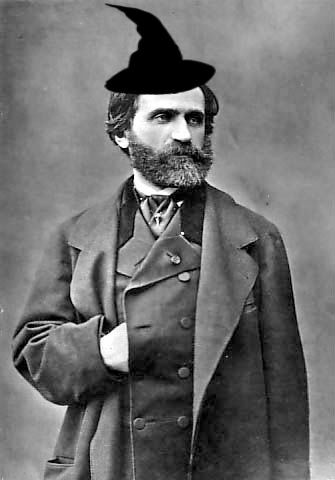 When composing Macbeth, Giuseppe Verdi frequently emphasized the role of the supernatural in the opera. This is seen in the omnipresence of the witches, who appear in each of the acts. “Everything stems from them,” Verdi said, and felt that their diabolical, otherworldly spirit should pervade the entire opera. Like the original Shakespeare play, the work opens with a chorus of witches, who sing of their evil deeds, and dance together as they await the arrival of Macbeth. 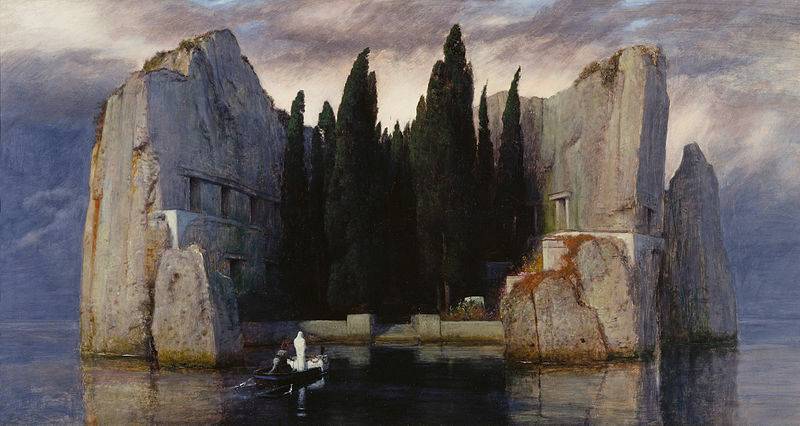 In 1880, artist Arnold Böcklin painted “Isle of the Dead.” As the name suggests, the image isn’t a happy one: dark waters surround a desolate island, upon which a stand of cypress trees is the only sign of life. In the foreground, a rowboat approaches the island. An oarsman rows the boat, which carries a single passenger cloaked entirely in white and a coffin. The image which inspired Rachmaninoff’s eponymous tone poem was even more bleak – the composer only saw a black and white version. The music is equally somber: the low strings, timpani, and harp swells suggest a slow, unremitting barcarole. Later, Rachmaninoff quotes the Dies irae chant melody, a sequence from the medieval Mass for the Dead, further emphasizing the funereal feeling. 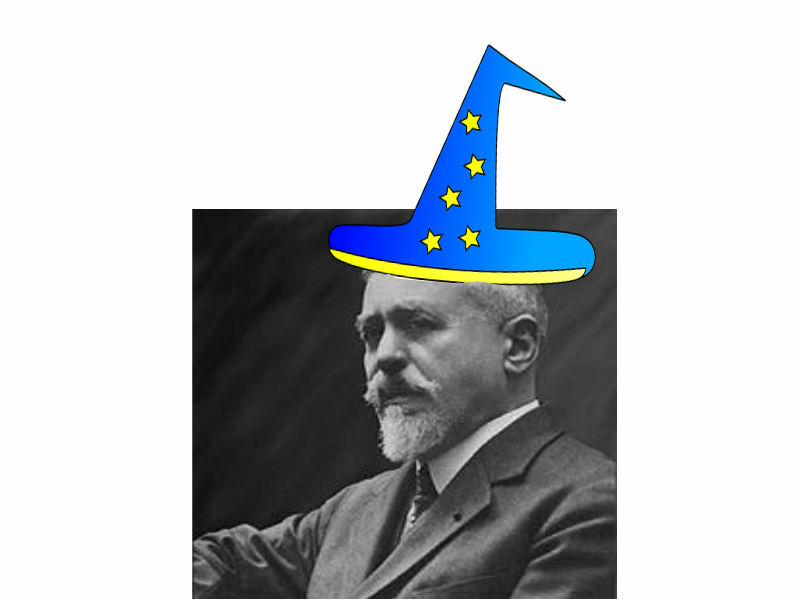 If you’ve seen the Disney animation, Fantasia, then you’re already familiar with both the music and the story of The Sorcerer’s Apprentice, by Paul Dukas. The German poet Johann Wolfgang von Goethe inspired the piece with a ballad which tells the tale of a magician’s assistant who tries to avoid his chores by using one of his master’s spells. Unfortunately, he’s learned the incantation incorrectly, and magical mayhem ensues. This is The Sorcerer’s Apprentice, by Paul Dukas, performed by the Texas Music Festival Orchestra and conducted by Josep Caballe-Domenech in 2012 at the Moores Opera House. This episode originally aired Sunday, October 30th, 2016. 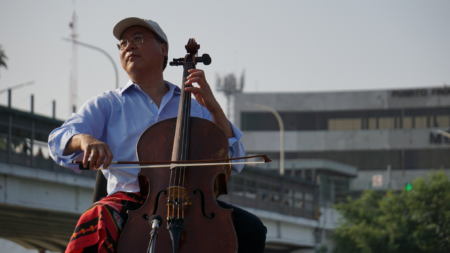 Catch Music in the Making every Sunday at 7:06 PM on Houston Public Media Classical.